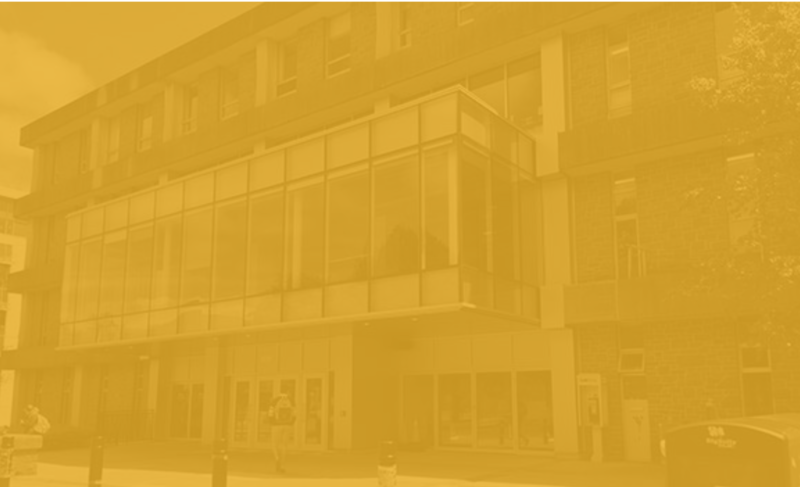 The Dalhousie Association of Graduate Students is an umbrella organization that has represented graduate students at Dalhousie University for over 30 years, acting as an advocate of graduate students at the local, provincial, and national levels. Come visit our new location in the Dalhousie Student Union Building! We're located in Rm 418 (4th floor) by the elevators.